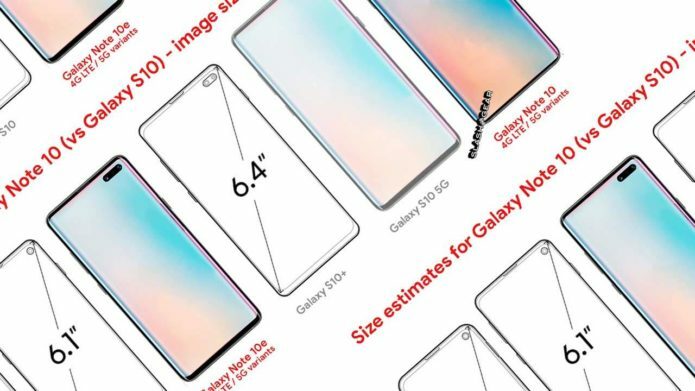 This morning a collection of codes were revealed showing the various Galaxy Note 10 models Samsung may well release this August. Consumers will have several more options with time around, with at least two different display sizes and a couple different iterations of the device for mobile connectivity. What won’t change is the basic aim of the Galaxy Note in general – acting as supreme smartphone captain of the universe, what with its most-powerful processor of the year, S Pen, and top-notch hardware.